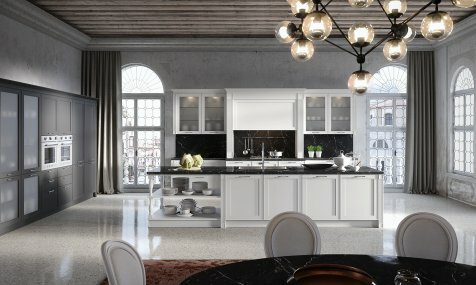 Classic or modern? 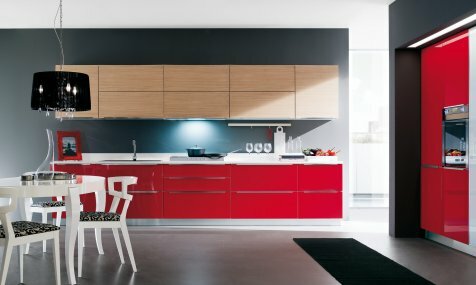 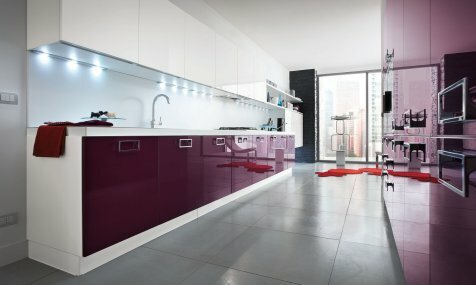 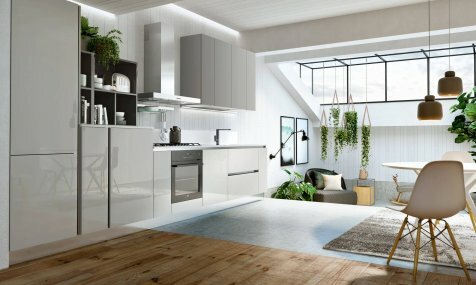 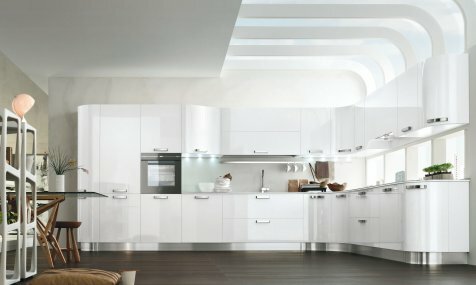 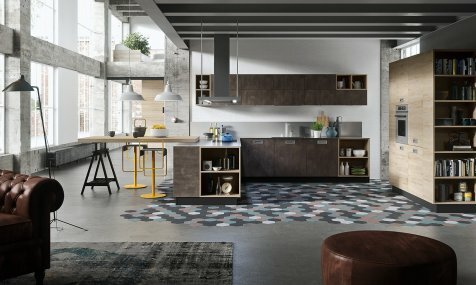 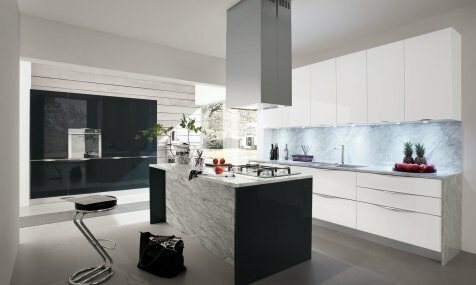 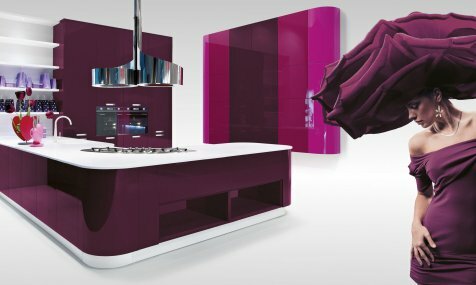 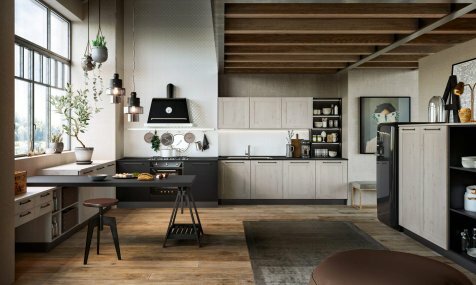 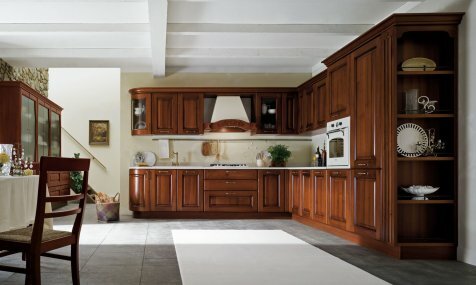 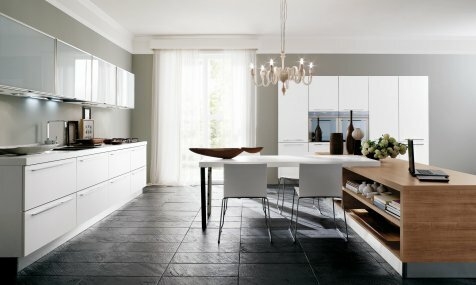 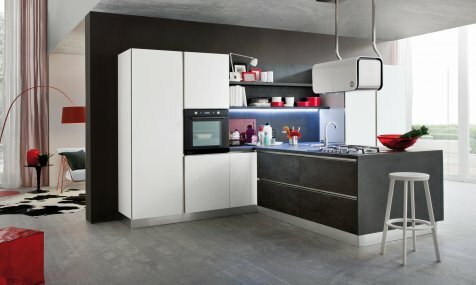 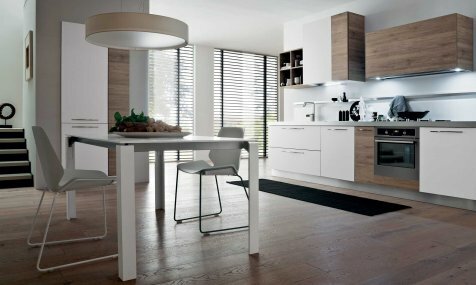 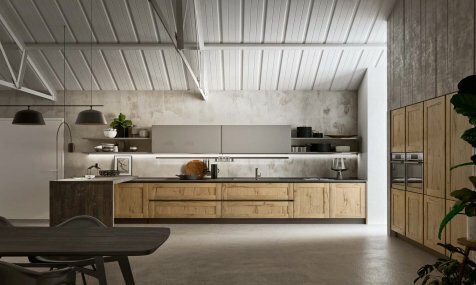 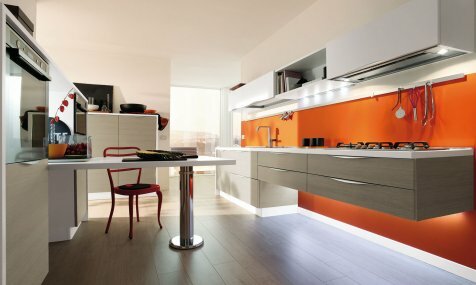 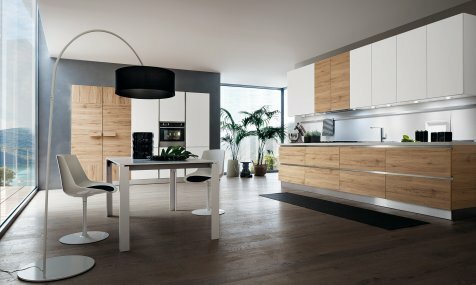 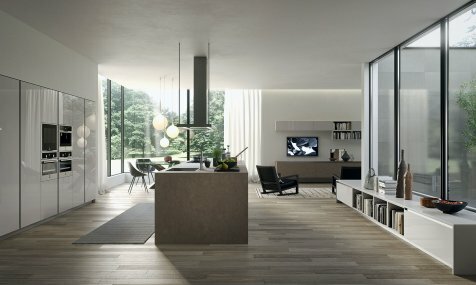 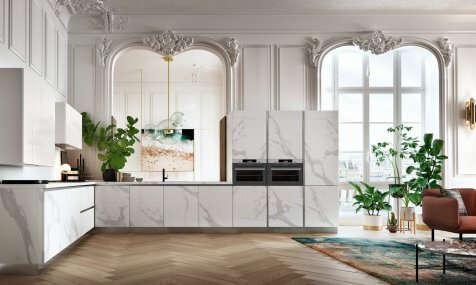 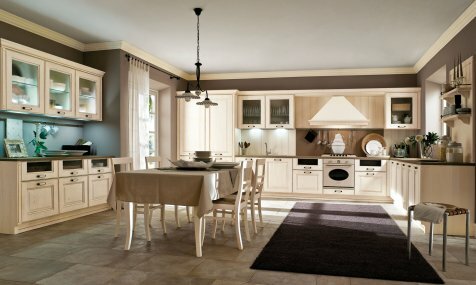 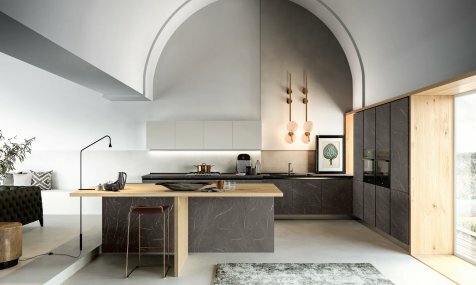 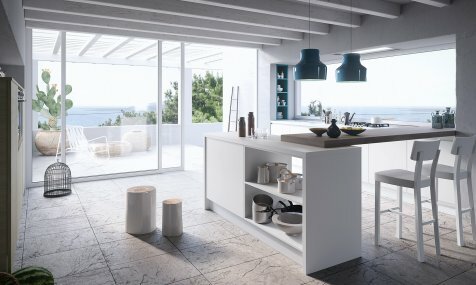 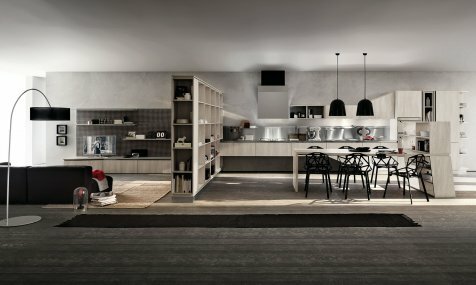 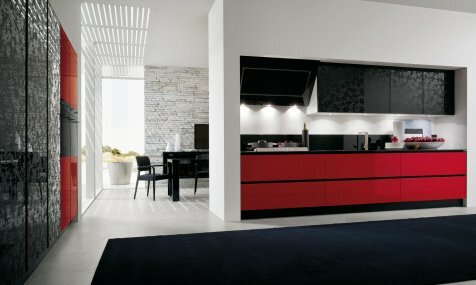 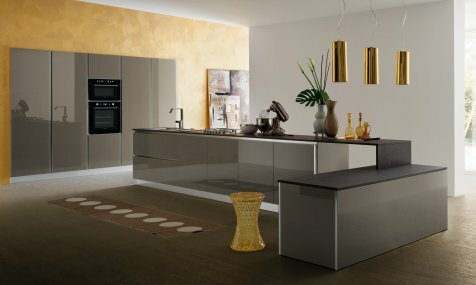 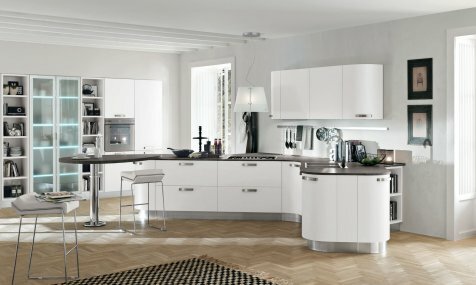 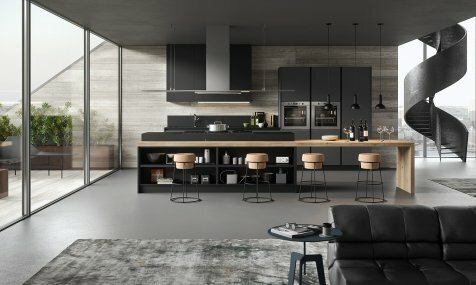 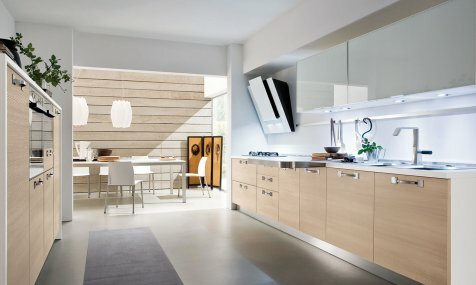 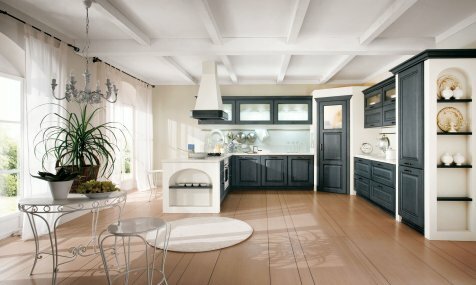 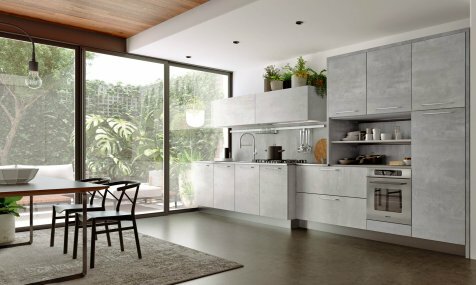 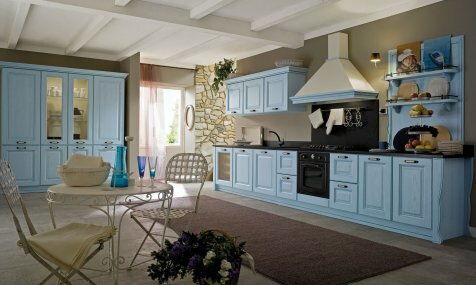 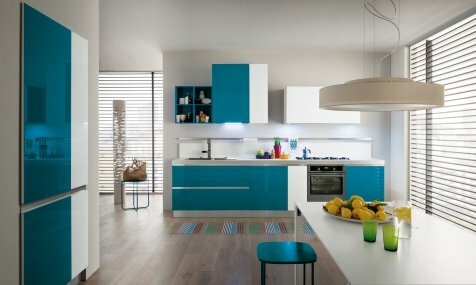 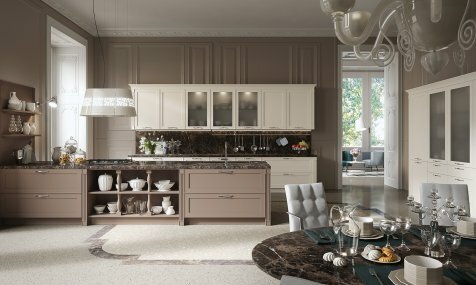 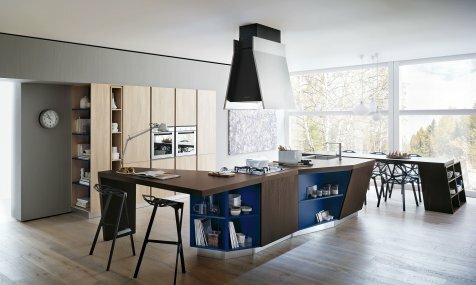 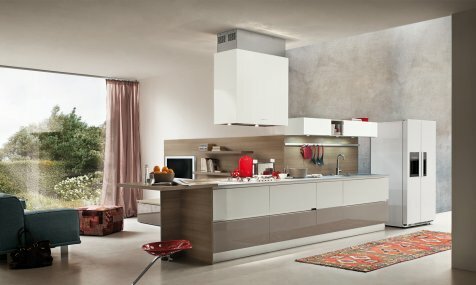 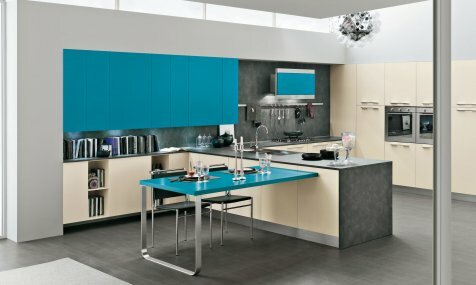 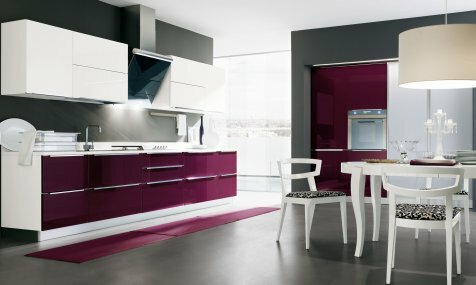 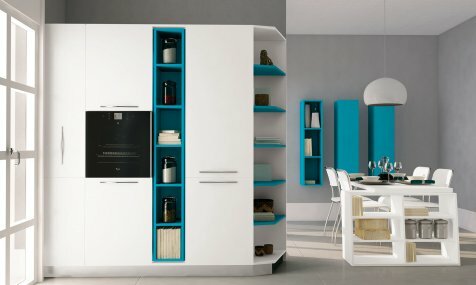 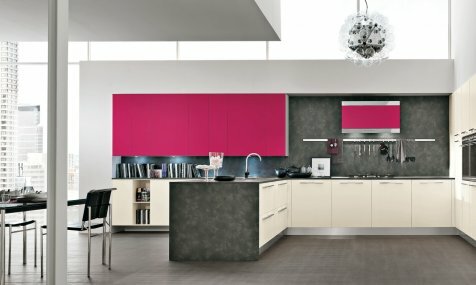 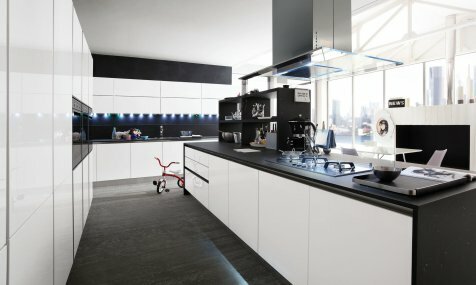 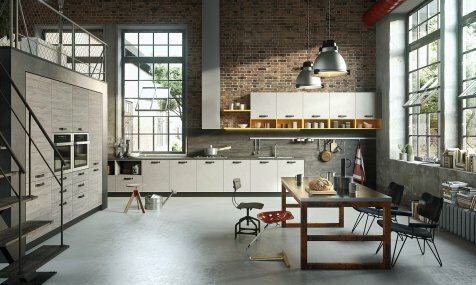 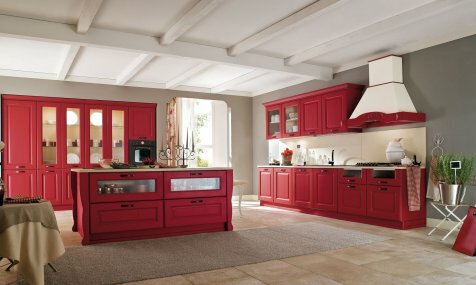 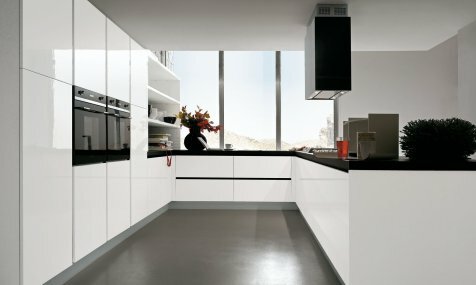 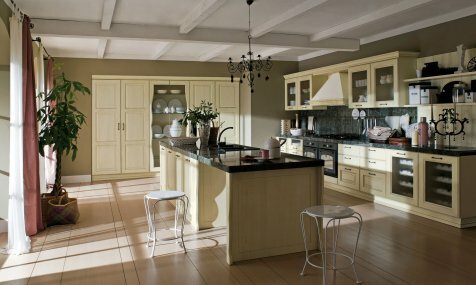 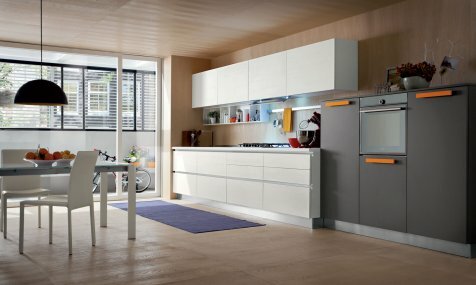 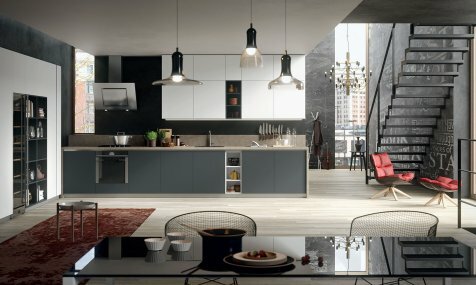 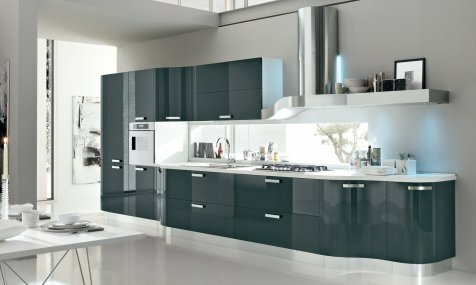 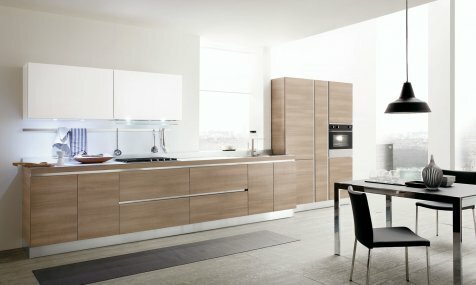 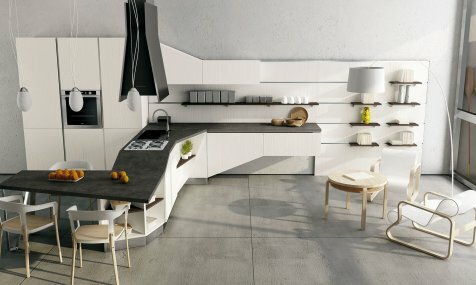 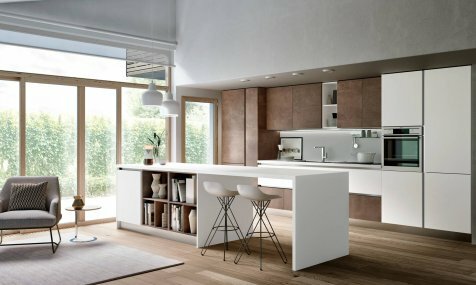 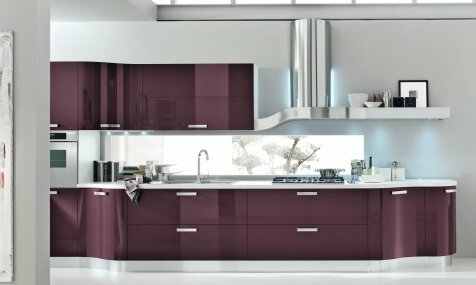 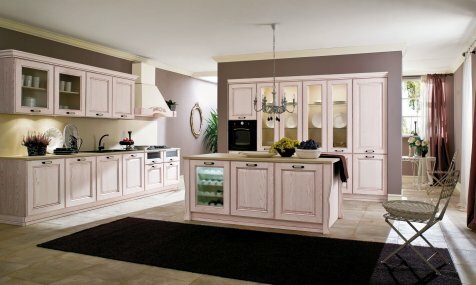 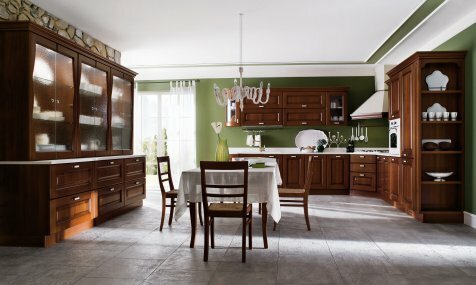 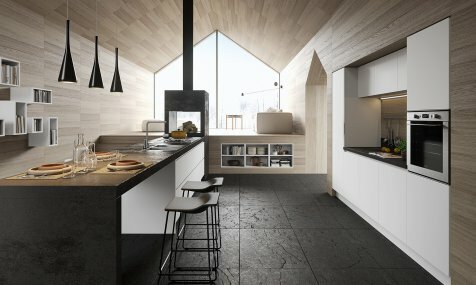 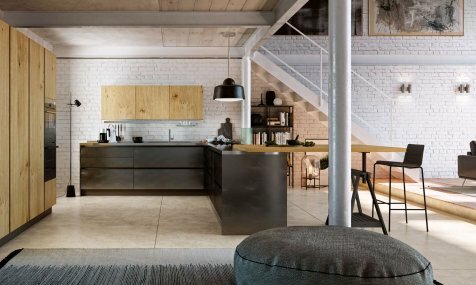 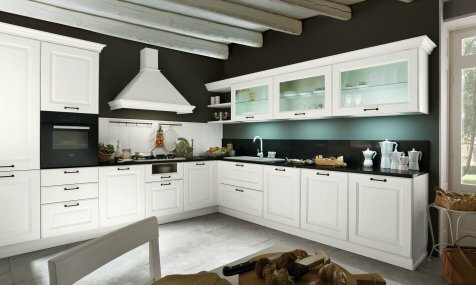 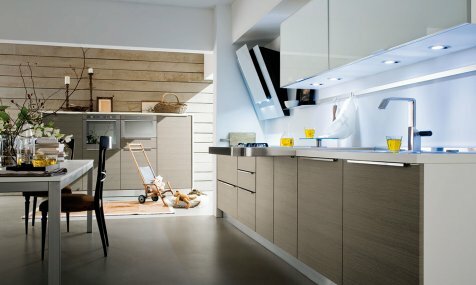 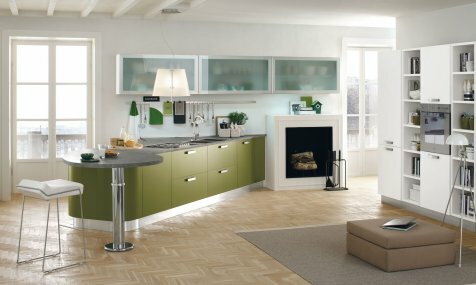 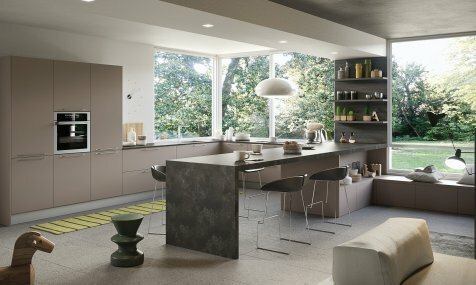 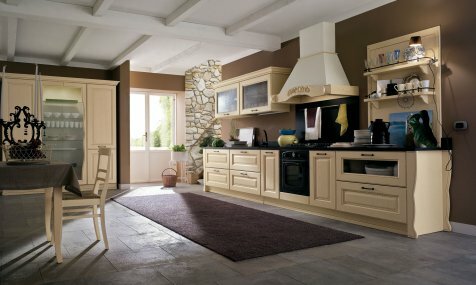 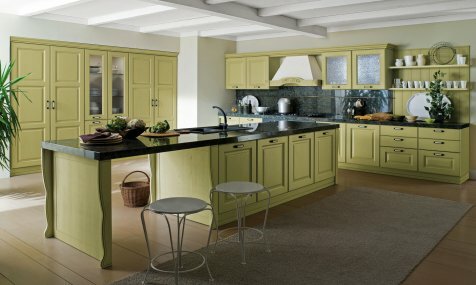 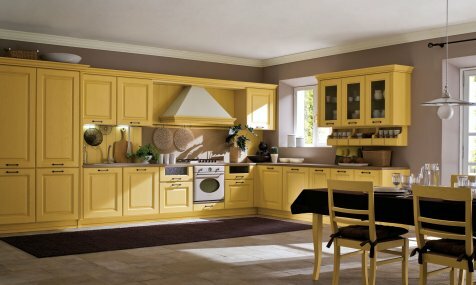 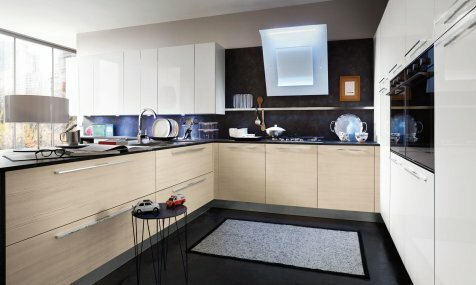 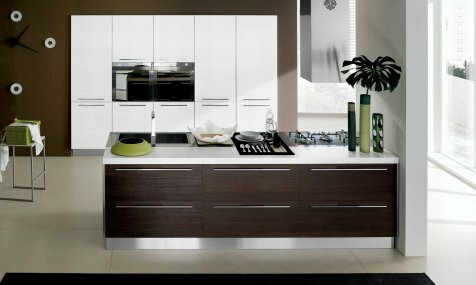 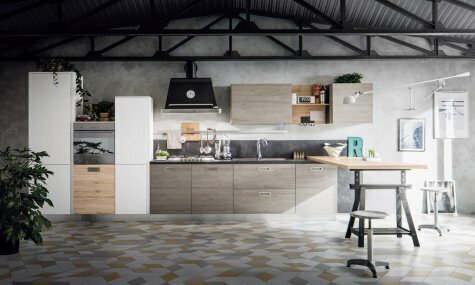 Choose the style, the color and material you like to discover the kitchens produced by Gicinque in harmony with yourself and your home. 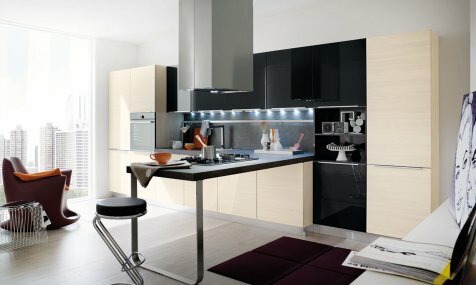 Matte Black Gres and White opaque glass. 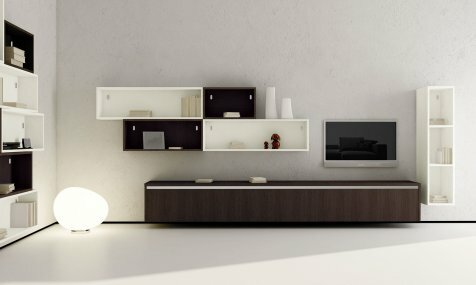 No products found. 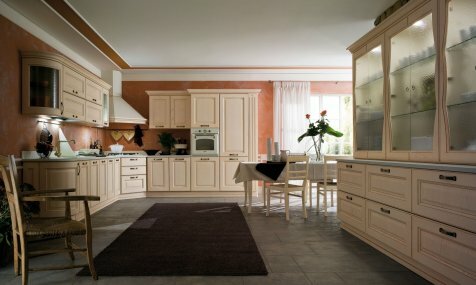 Search again.